Alternate digital KYC process starts at select circles including Delhi, UP (East) and UP (West) and will be extended to other locations in few days. Telecom operator Bharti Airtel Monday began rolling out, in select circles, an 'alternate digital KYC process' for new connections, to replace Aadhaar-based electronic verification, a company official said. The official further pointed out that the company will be phasing out the eKYC process, as the digital KYC system is rolled out to new locations. When contacted, a Vodafone Idea Ltd spokesperson confirmed that a new digital KYC process has been launched for onboarding customers across Vodafone and Idea brands but did not immediately offer specific details. 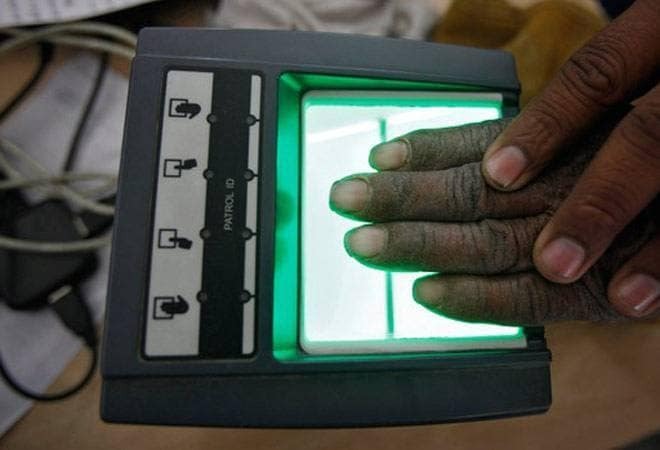 On October 26, the telecom department had asked operators to stop using Aadhaar for electronic verification of existing mobile phone customers as well as for issuing new connections to comply with a recent Supreme Court order. The apex court had, last month, in a landmark verdict restricted the use of Aadhaar by private entities in the absence of a legal provision. Accordingly, all telecom service providers were asked by the DoT to ensure the readiness of their systems and offer the proof of concept of the proposed digital process by November 5 for approval. The DoT had issued detailed instructions to telecom companies on stopping the use of Aadhaar-based e-KYC and report compliance by November 5.